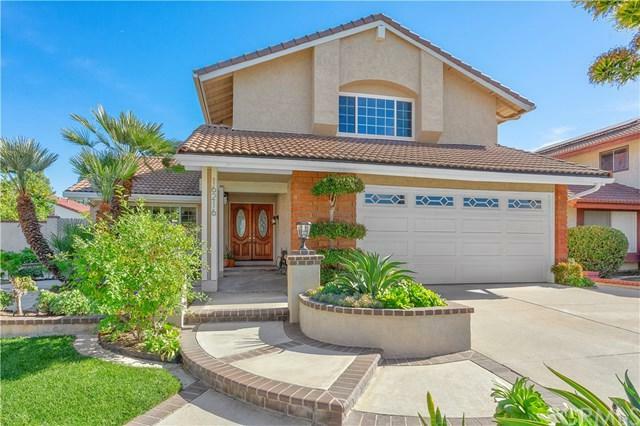 Welcome to Estella, a 4 bedroom, 2 1/2 half bath Cul-de-sac, Cerritos home. As you enter this beautiful home, you are welcomed with vaulted ceilings, plenty of natural light, and a wrap-around staircase; which leads to a grand master bedroom with a large walk-in closet, and separated upgraded shower and restroom. Down the hall, you will find 3 bedrooms and a fully remodeled bathroom with a tub. The spacious upgraded kitchen has an electric oven, built-in microwave, electric stove top, and dishwasher. The backyard features a large lawn that is perfect for entertaining, and yoga- as well as a gas hookup for your barbecue! The fully landscaped front and back yards both have automatic timed sprinkler systems, so you will never need to worry about watering. 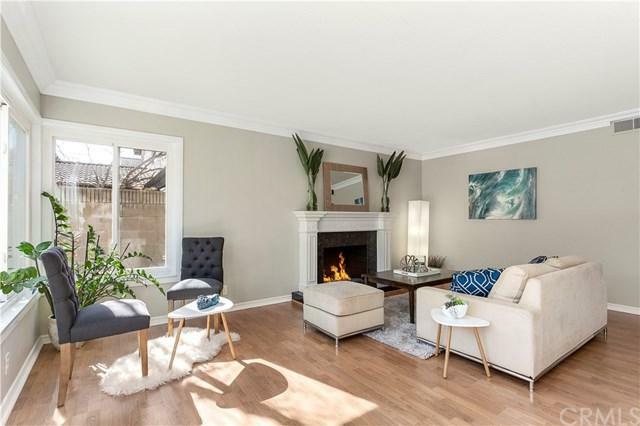 This home has a newer central AC & Heating system which feels amazing on those hot or cold California days & as a bonus, the home was recently painted. Estella st is a wonderful street to live on, and just as an amazing city to live in, you are going to love this home. 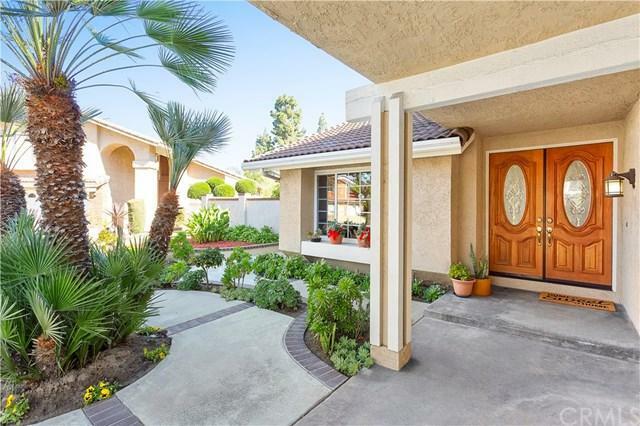 Sold by Jolly Espinosa of Coldwell Banker Hallmark. Listing provided courtesy of Dusty Mulhearn of Berkshire Hathaway H.S.C.P.